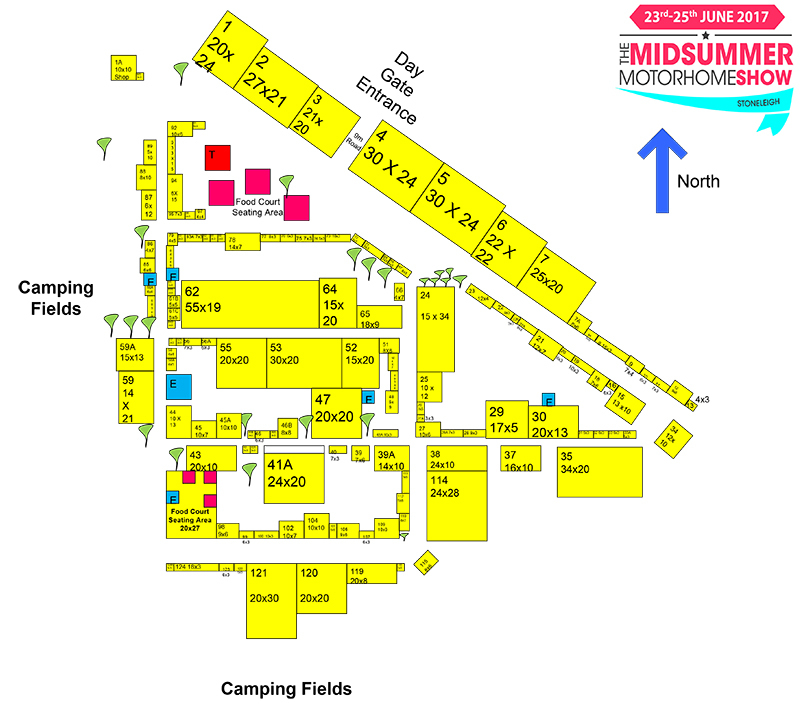 Find the Brook Miller Mobility stand between the food court and craft Marque at the Midsummer Motorhome Show, Stoneleigh. Disabled access motorhome, wheelchair accessible tow car, e-scooters, mobility scooters, wheelchairs and walkers. We look forward to welcoming you to Brook Miller Mobility stand where we have a great range of products and excellent show exclusive offers. 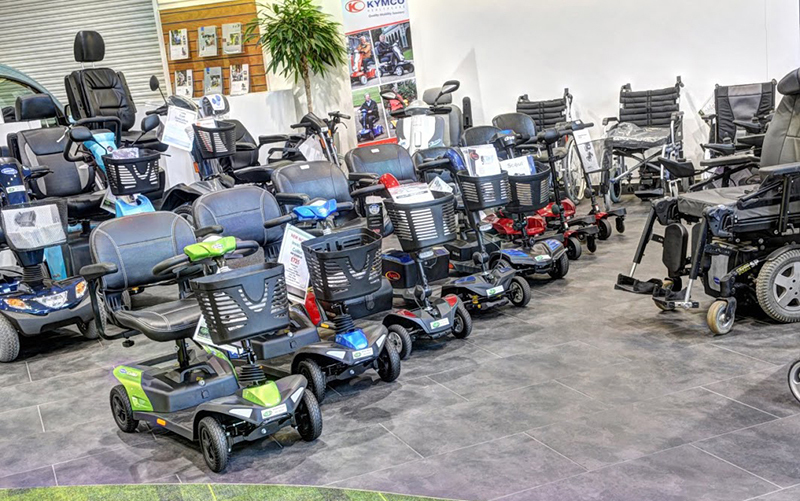 Brook Miller has a large mobility showroom in Elland, West Yorkshire. On the stand this weekend is a range of some of our most popular models also available at excellent show prices. Reserve yours now! LIMITED STOCK! Home delivery included. On the stand (see bottom of post for map) we have a limited number of compact folding electric scoot bikes. £1250.00 RRP Our special show price only £495.00. The Liberation is a motorhome specifically designed with a wheelchair user in mind. Access and internal dimensions have been designed to accommodate wheelchairs and mobility scooters and provides a very usable interior accommodation. We currently have a 6m van in stock and ready for conversion. This is available on a first come first serve basis. All of our motorhomes are of excellent quality and finish but if you are looking for the ultimate indulgence and luxury from your disabled access motorhome we have a Mercedes Sprinter drive from wheelchair conversion that will soon be available. As with all our conversions this can be finished to the customers own specification and we expect the cost to be around £80,000 to £85,000 depending on options selected. Please ask for more information. 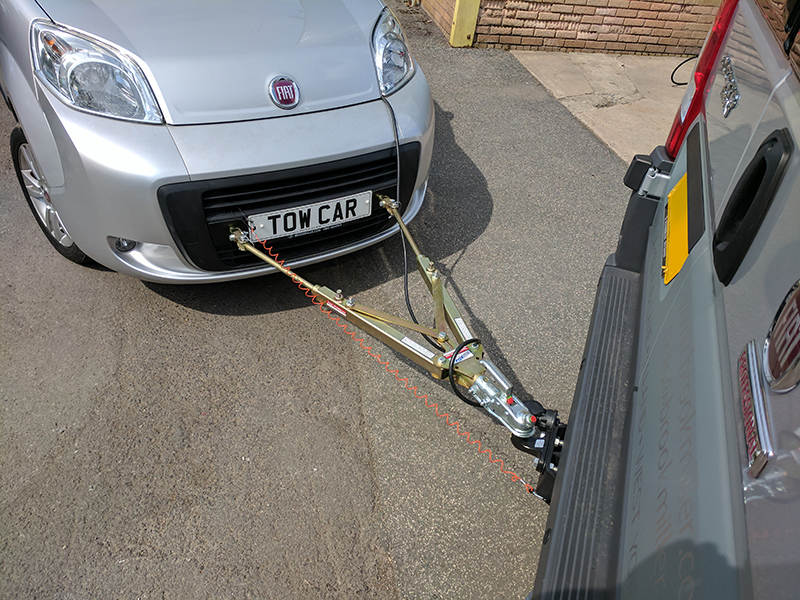 The Libby tow car is based on the tiny MPV, the Fiat Qubo, which is currently the smallest wheelchair / scooter accessible vehicle on the market and is perfect for use with the Liberation Motorhome and any other Motorhome.